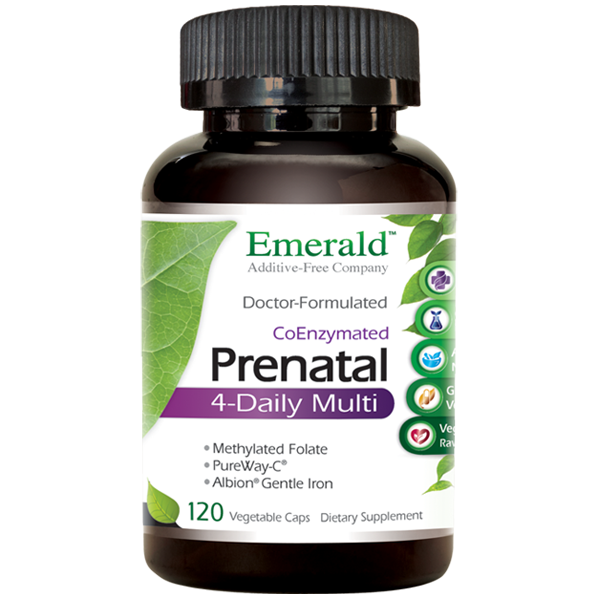 A Superior Prenatal Vitamin & Mineral. SERVING SIZE: 4 capsules; 30 servings. Take with breakfast or lunch.